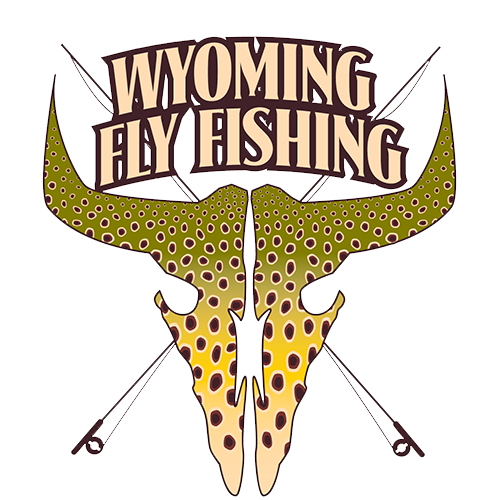 Wyoming's Bighorn has seen increased flows as of late, above 6,000 cfs, and this opens up a playground of opportunity for the flexible angler. Higher water gets large fish on the move along the banks as they look for their next big-ticket meal, and makes it more likely they'll nail a well-presented streamer or terrestrial. Inside bends become super productive as well, as fish look for slower water where they can still snack on scuds, sowbugs, and worms. Thermopolis is a great option for seeing some new water, so let us know if you're interested!